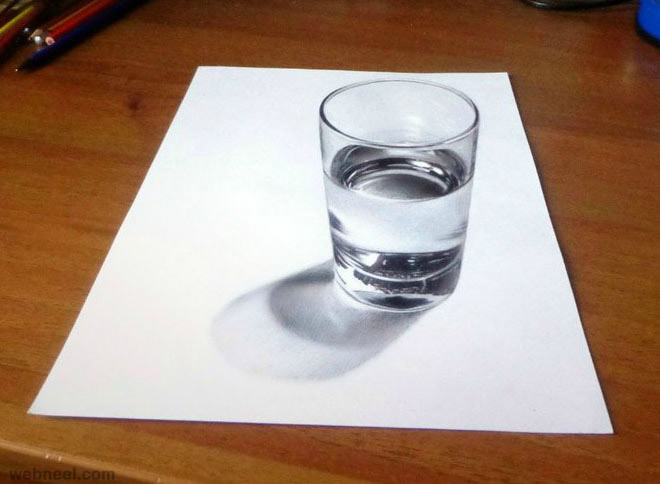 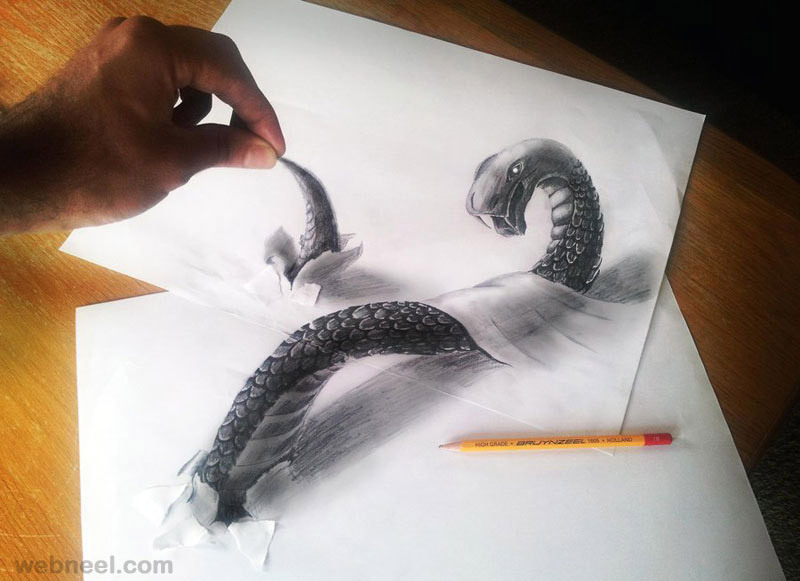 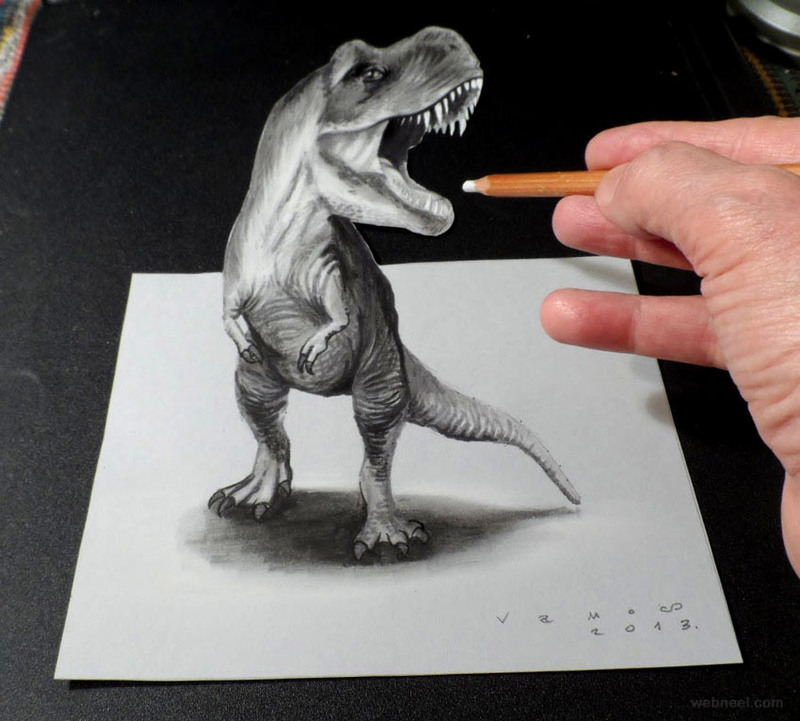 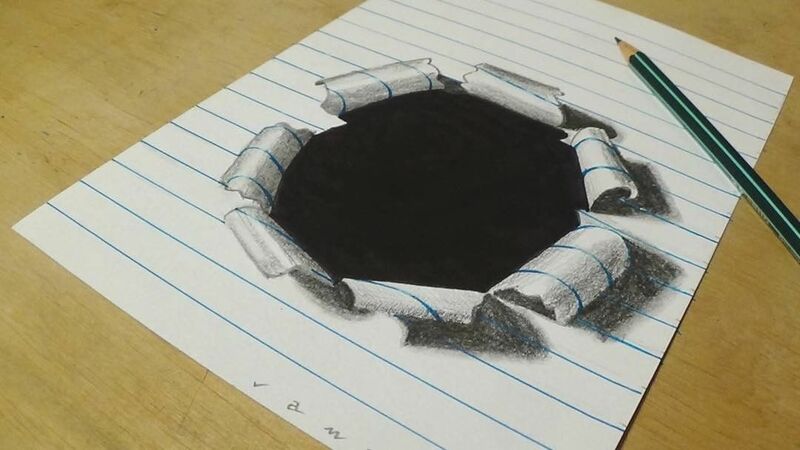 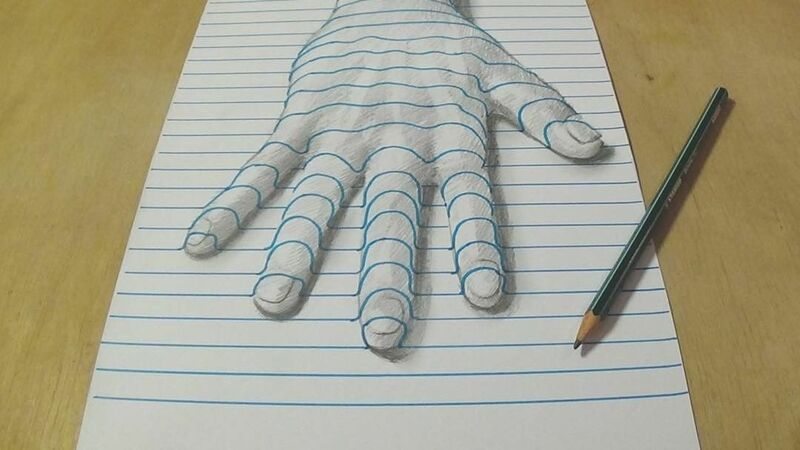 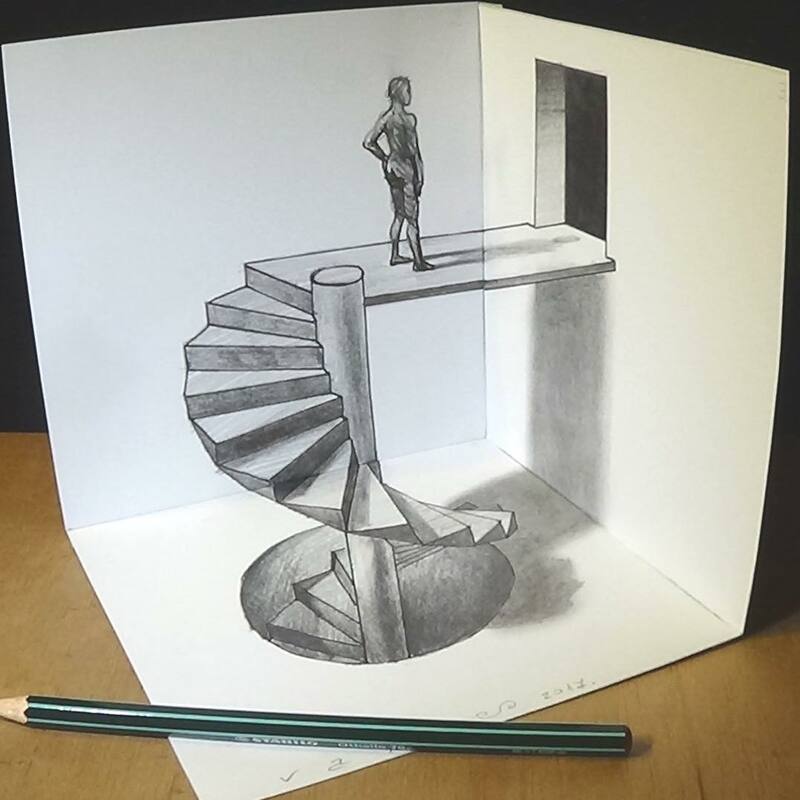 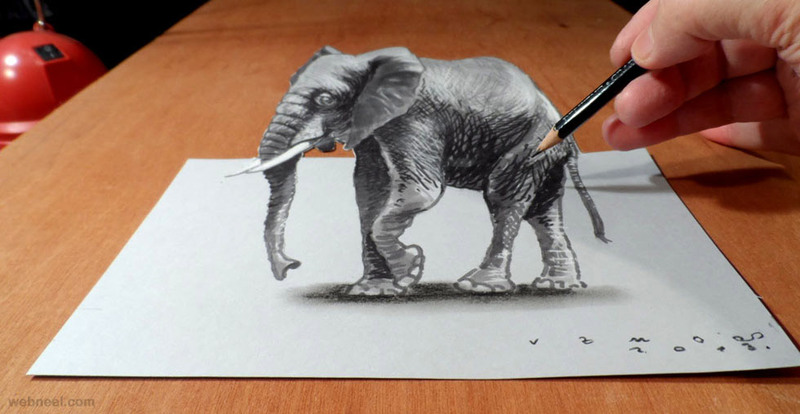 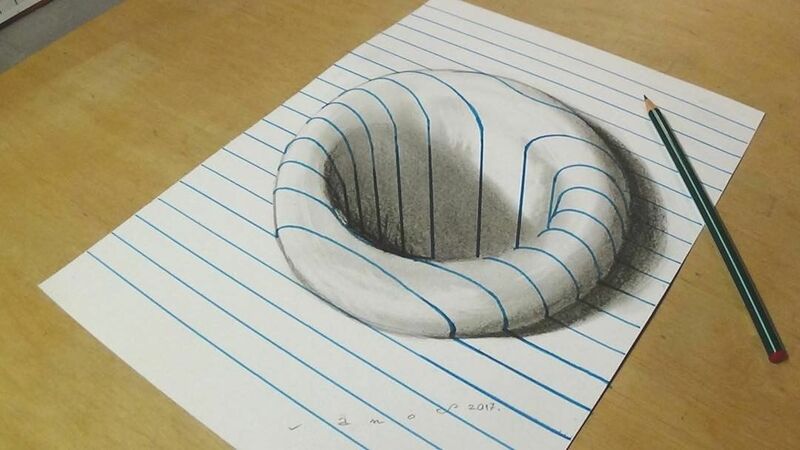 3D Drawings is an amazing form of art, where the 3d pencil drawings seem to literally jump off the page. 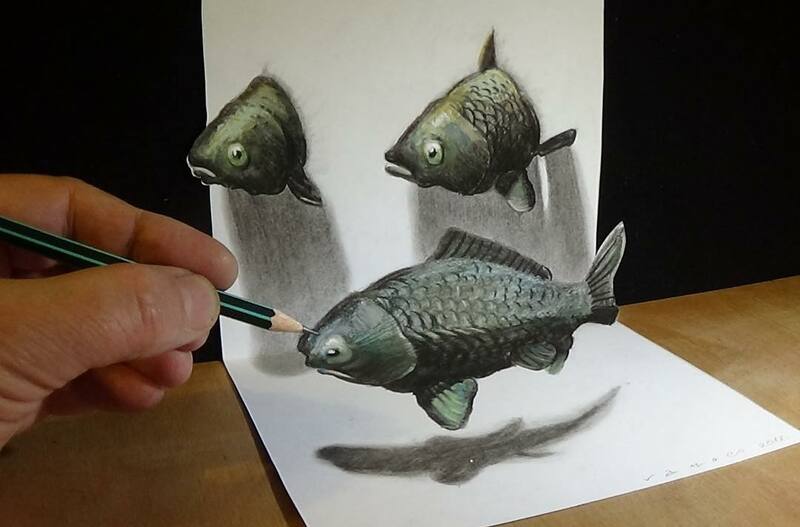 Most artists use graphite pencils for creating the 3D look. 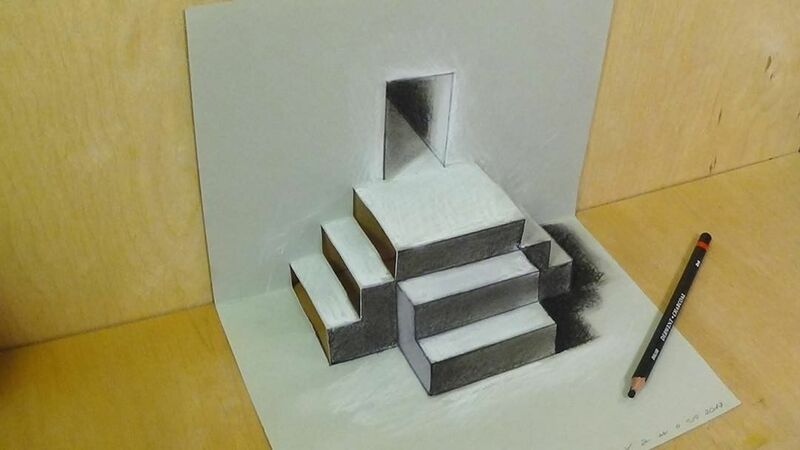 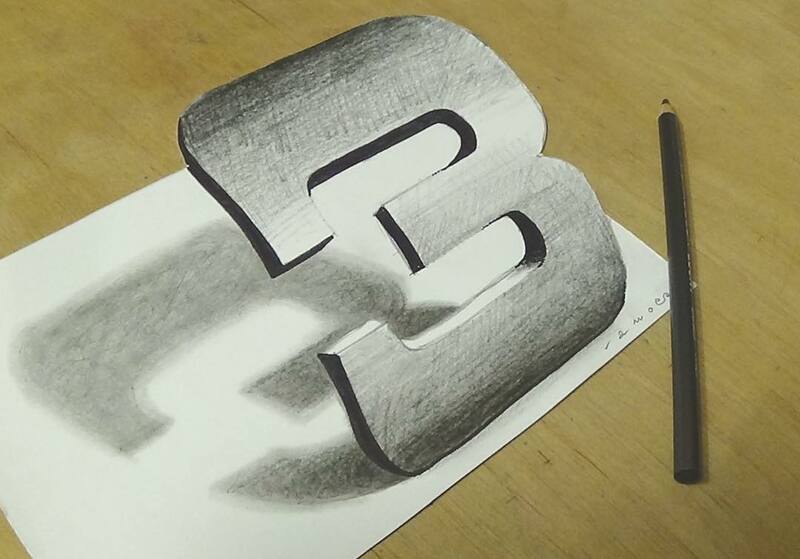 Easy 3d drawings are usually small drawings like alphabets, characters which are created in a fun way. 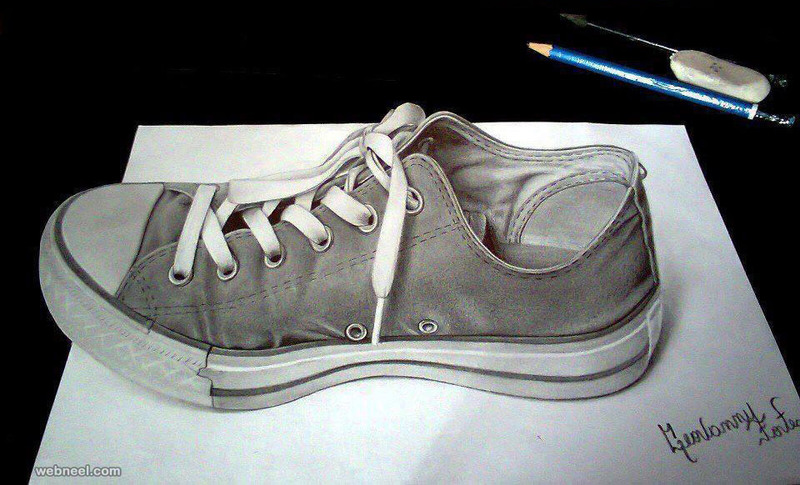 3D drawings are usually drawn in a certain angle to give the floating look, it involves a lot of shading. 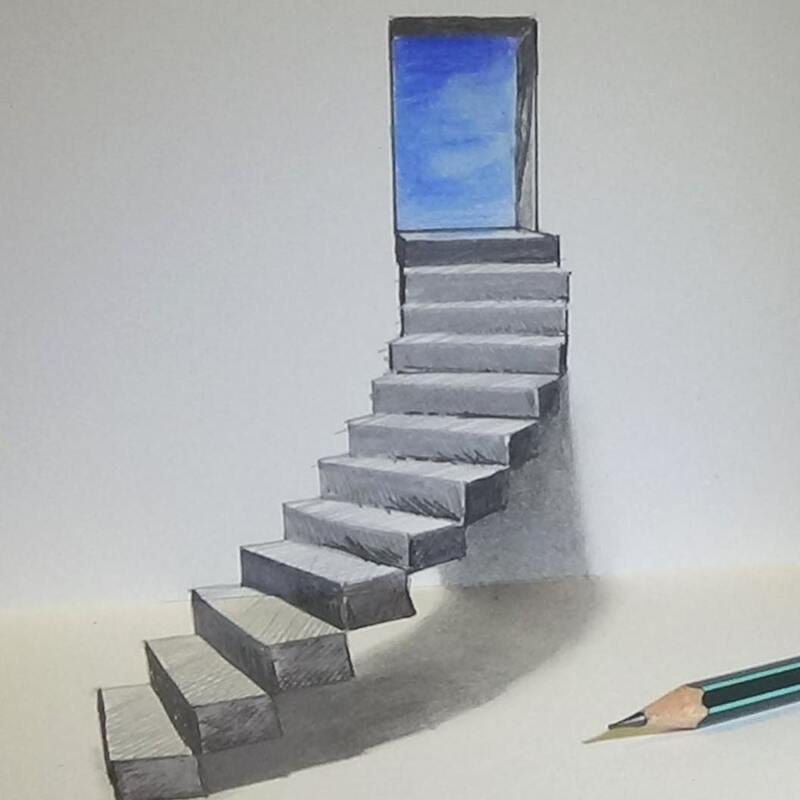 We particularly loved the mermaid 3d pencil drawing, the whole sketch book has become a swimming pool and a lovely little mermaid is smiling out at you. 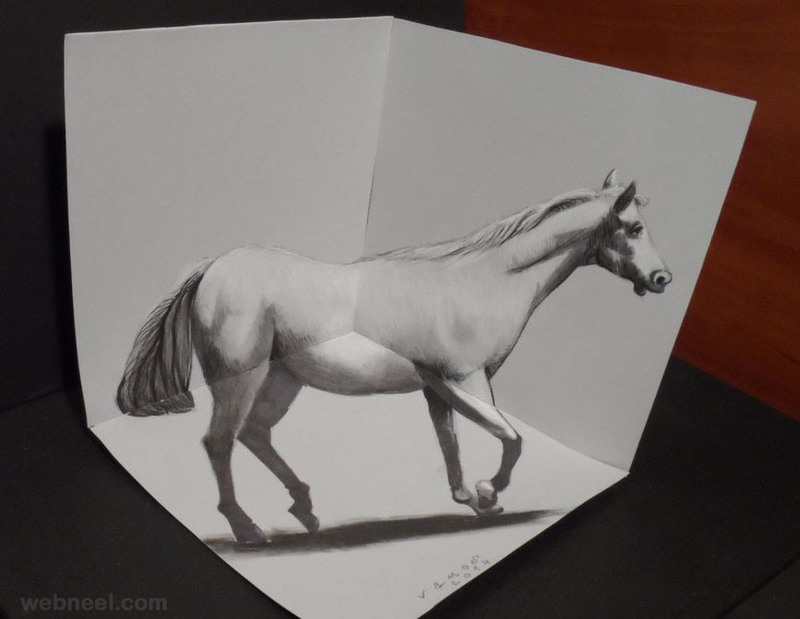 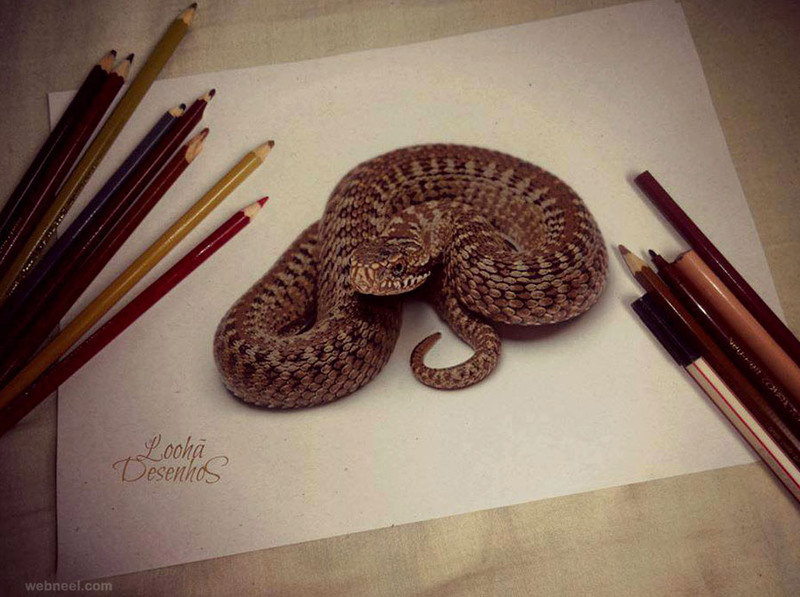 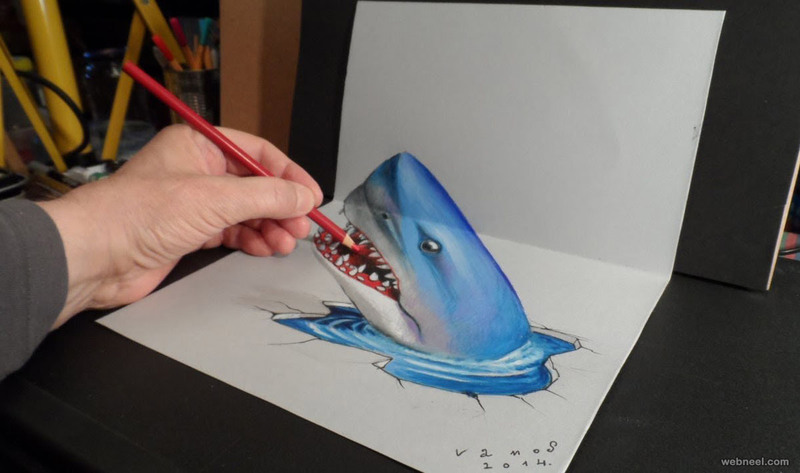 Some artists create 3d drawings in a fun way, a shark trying to bite the color pencil, snake ready to pounce on you, horses galloping and the creativity doesn't stop there. 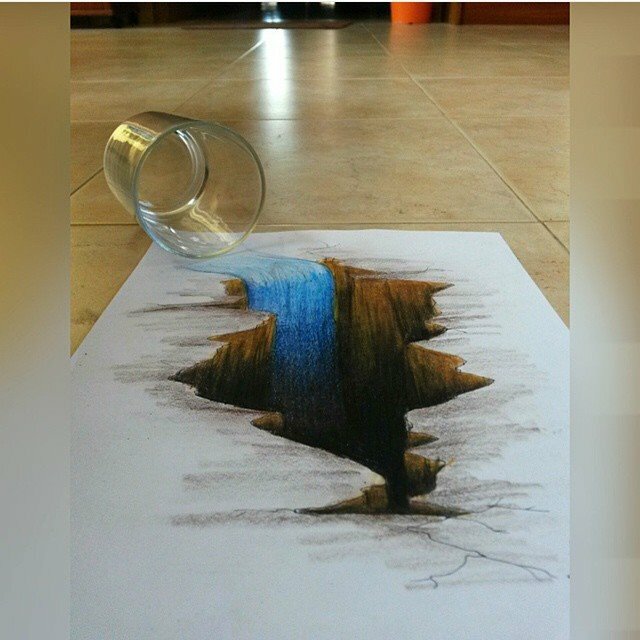 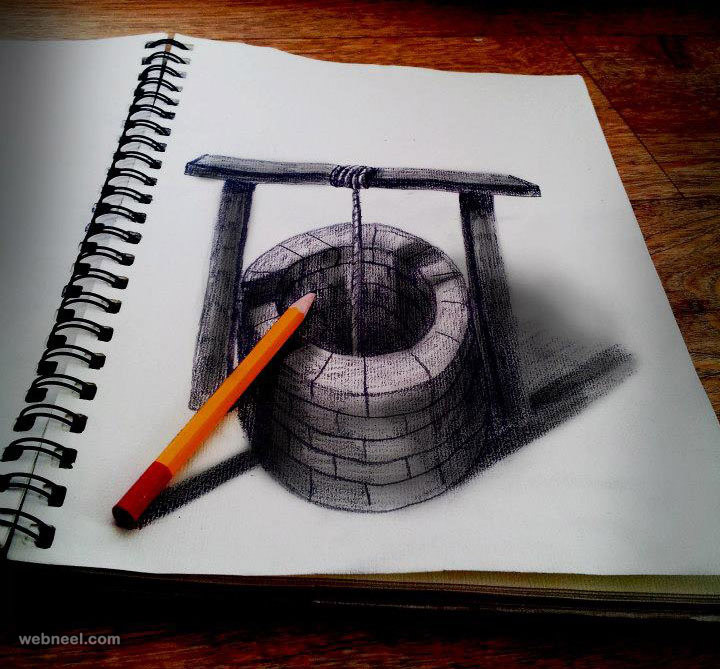 A never ending pit hole, a 3d drawing within itself are few examples of what these artists can achieve. 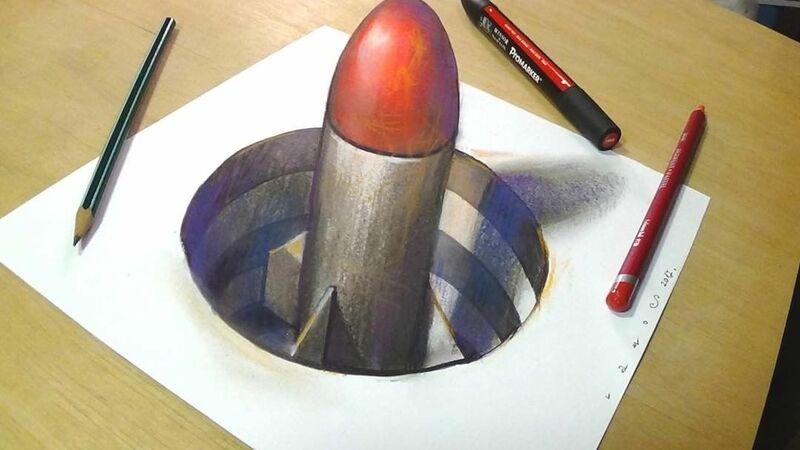 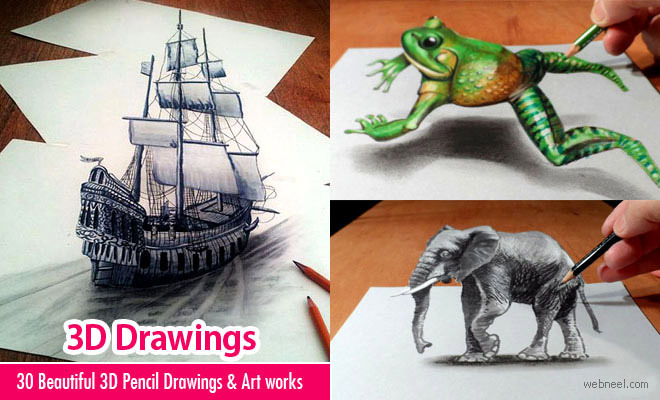 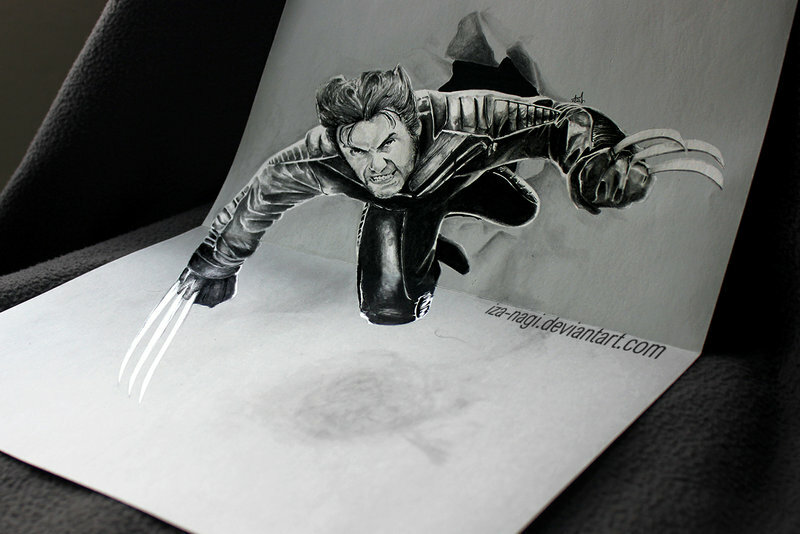 3d artists also use color pencil drawings to give special effects for their 3d drawings. 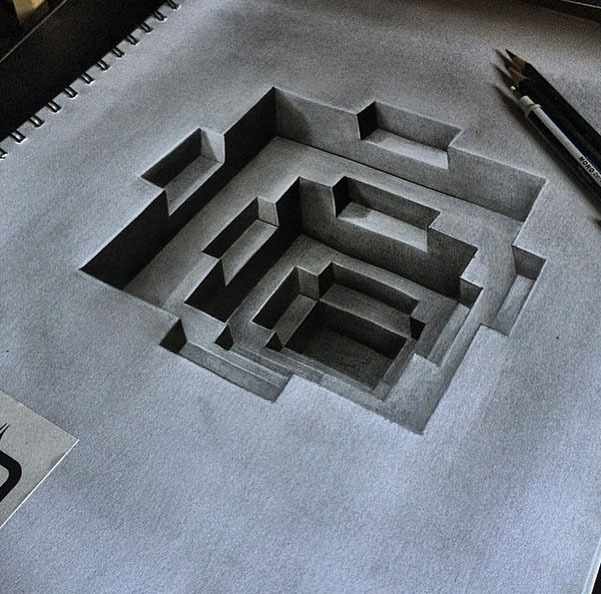 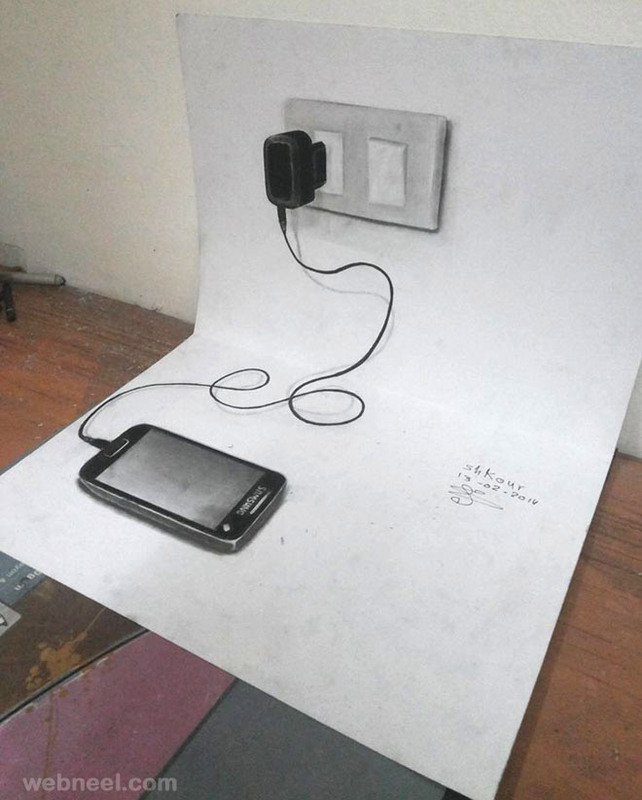 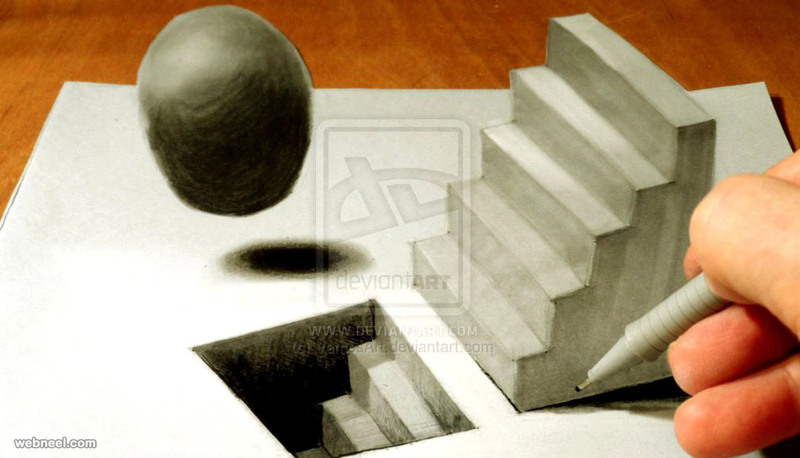 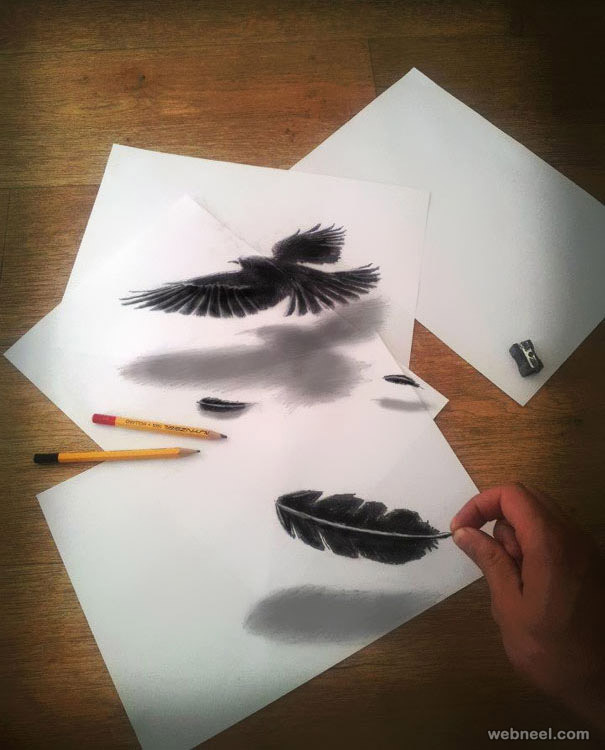 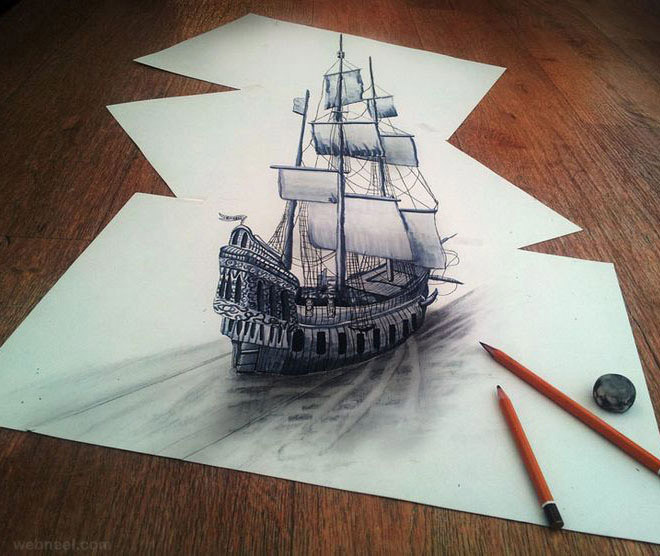 Take a look at there beautiful 3D drawings and be inspired.